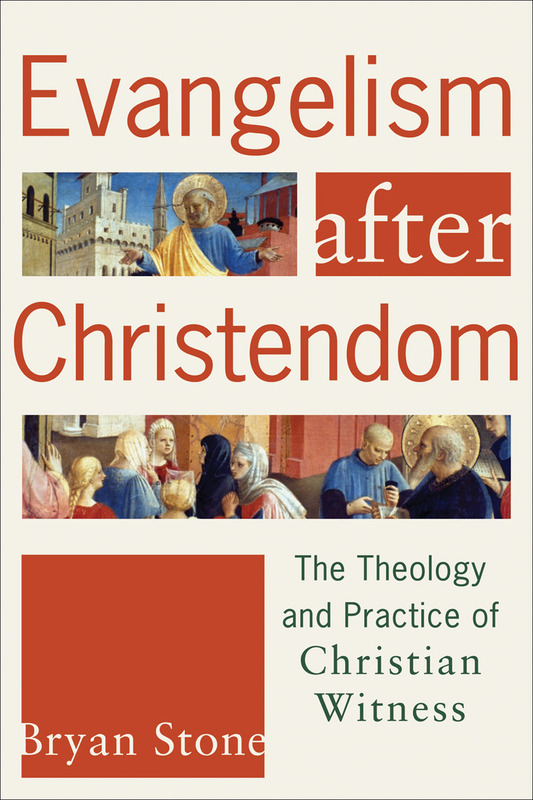 I’ve been reading through Bryan Stone’s Evangelism After Christendom: The Theology and Practice of Christian Witness for a paper I am writing in my D.Min class Missional Ecclesiology at Northern Seminary. The book is fairly dense reading on the practice of evangelism in the church. This is not a “how to” book but rather an examination of the underlying assumptions and values of evangelism in North American Christianity. The author interacts with the work of moral philosopher Alasdair MacIntyre to define a practice as something which involves various skills and techniques and has both internal and external goods (p. 31). The external goods are the outcome(s) the practice seeks to achieve while the internal goods are often very enigmatic but nonetheless essential to the practice. When it comes to evangelism, the external goods are outcomes such as conversion, discipleship, church growth, etc… and the internal goods is the character by which the church carries out the practice of evangelism. This is very important because it means that the church cannot begin with the eternal goods or end goal in mind. When the church does begin with the external goods of evangelism in mind, the internal good—the character of the church—is easy to sacrifice in order to achieve the end. For example, central to the message of the gospel is the reign (kingdom) of God reestablished through the death and resurrection of Jesus and because of this, the character of the church must reflect the reign of God. However, if the goal is simply to achieve the outcome of church growth then in a America culture which has become increasingly nationalistic, the church may hold a service which affirms the nationalistic interests of the culture as an attractive endeavor to establish a measure of common ground and solidarity with the public (e.g., see First Baptist Church “Patriotic Celebration Sunday“). Rather than beginning with the end in mind, the church must begin with the internal goods and as it pertains to evangelism, the character of Christian witness. Therefore of first importance to evangelism as a practice is fidelity to Jesus Christ and the kingdom way of life he calls his church to live as his disciples. This means that the character of the church must remain coherent with the evangelistic message of the gospel. That also means that numerical growth isn’t the best measurement of good evangelism, for in remaining faithful to Jesus Christ the church may find itself rejected by society along with the evangelistic message it proclaims. So the first step in learning to be an evangelistic church is not learning how to teach someone the gospel but learning how to embody the character and life of Jesus Christ. This is important since the church is called to evangelistically proclaim Jesus as the way, truth, and life (cf. Jn 14:6). Unless the church of Jesus Christ is willing to embody the character and life of Jesus Christ, it loses credibility in proclaiming that Jesus is the way, truth, and life. In fact, the currency necessary to be heard as proclaimers of the gospel is for the church, as messengers of gospel proclamation, to embody the gospel as the way of life. 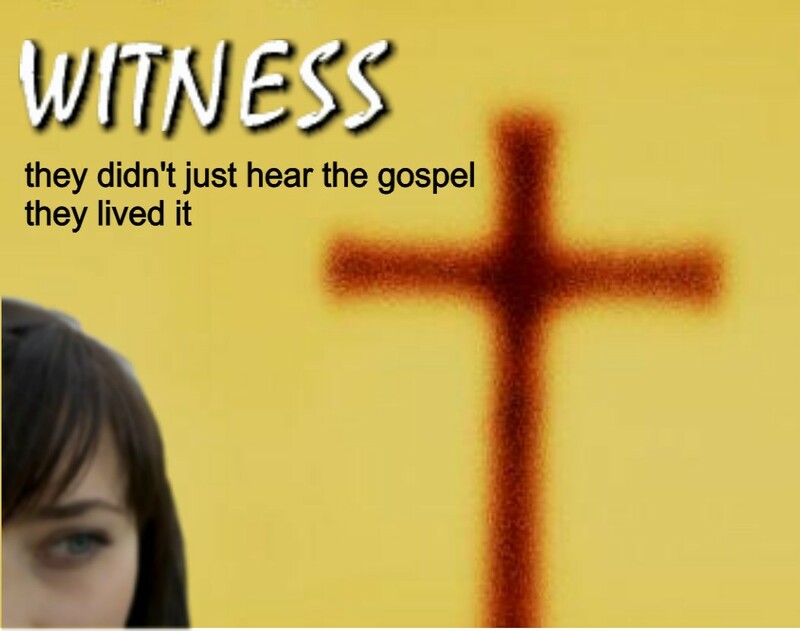 There must be coherency between the message proclaimed and the message embodied for the church of Jesus Christ to live as witnesses among a lost world. Without this coherency there is not any gospel evangelism. The church may win converts to a set of dogmas and a promise of another life to come but it will not win converts to the kingdom way of life that Jesus has called his disciples to follow him in living. With coherency between the message proclaimed and the message embodied, the church has the means to say “this is what we believe and here is what it looks like.” That’s a powerful testimony! That’s the character of Christian witness.